We are asking you to support our school this year with a purchase toward our, hopefully, monthly/annual fundraising campaign. 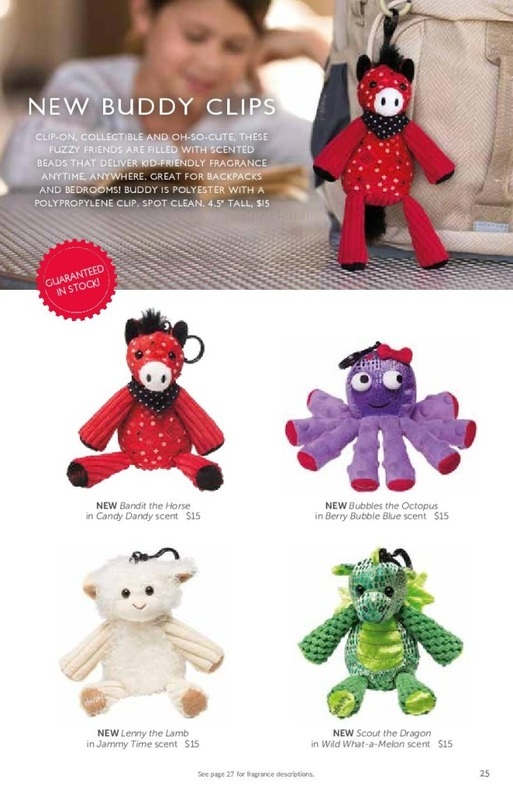 We sell Scentsy; wickless candles, diffusers and essential oils, cute stuffed animals, laundry supplies, sprays, lotions and more, and will donate 25% or more to Liberty Middle School Emergency Snack Fund. We have donated over $400 to date. Donation purchases help sustain our fund and benefit the students and community which we serve, and in return, bring you great products. Order forms and books are available in our front office. 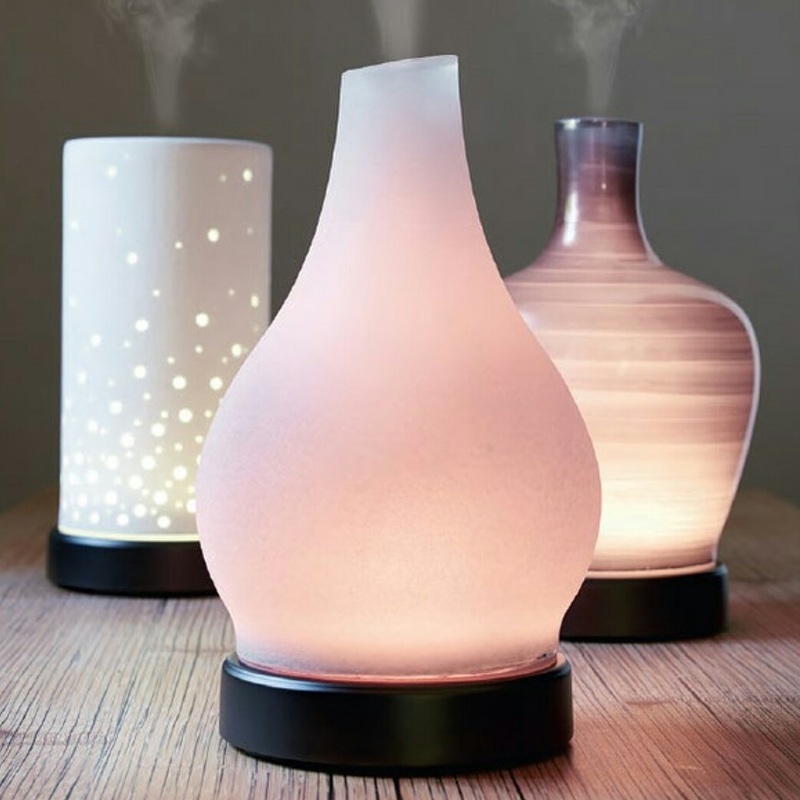 You may also order online through our website: tomasetti.scentsy.us where you will find all of our products. However, if you are local, then we can save you shipping if you email your order, using the addresses below. SAVINGS: If ordering 3+ of any similar product, please email me for assistance, as I may be able to save you money in a bundled package. To save on shipping, fill out an order form or email Keri with your order and it will be delivered to the school for pick up or to send home with your student. All orders will be placed on the dates listed (typically at the end of each month). As orders come in, we may add dates. We do parties too! If you would like 50% items and/or FREE items AND support Liberty, we can arrange that too. A qualifying party is $200 or more. I always have some testers here at school, if you want to smell our amazing scents. September brings in the fall scents. Spices and berries, fresh pine and cedar. Amazing! . Remember: 25% or more of your order comes back to Liberty! Free shipping AND 10% off? How can it be better than that? Buy Scentsy through Christy or myself through this Friday for this deal. Bring Back your Bar is back! 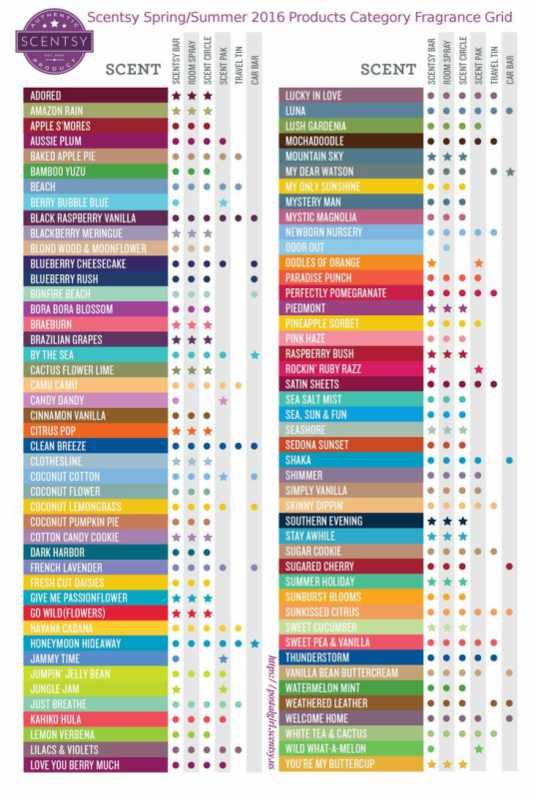 There is an amazing list of scents that are only available this month. Get them while you can! There are also some fabulous specials and clearance items on our webpage. Please take a look and let us know what you want. Next order goes in at the end of the month! If you have a party this month, you can receive 2 or more half-off items! Email one of us to book your party and still have all proceeds go to Liberty's Emergency Lunch Fund!!! 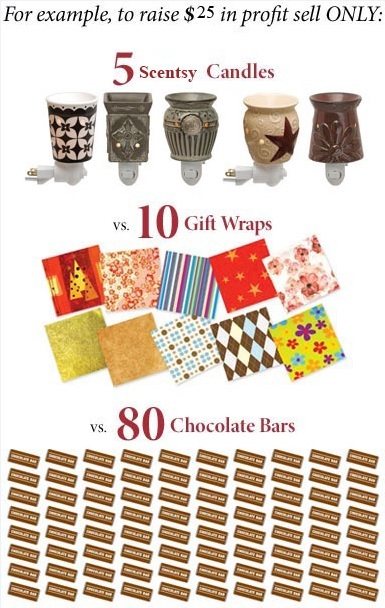 https://tomasetti.scentsy.us/Buy/Category/2084- Bring Back My Bar! December 10, 2014 for those who want Christmas delivery to their homes, or are willing to meet us for pick up. I sell Scentsy, and a couple of us wondered how we could help our school. We decided we would give all our profits to the school to assist students get nutritional snacks each day, regardless of whether they have money or not.